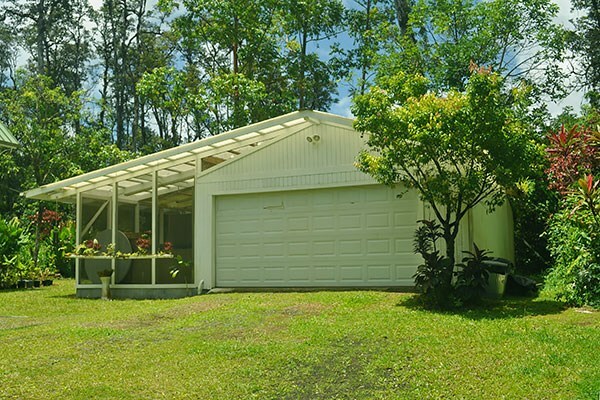 Well maintained, remodeled home on a beautifully landscaped acre in Leilani Estates. 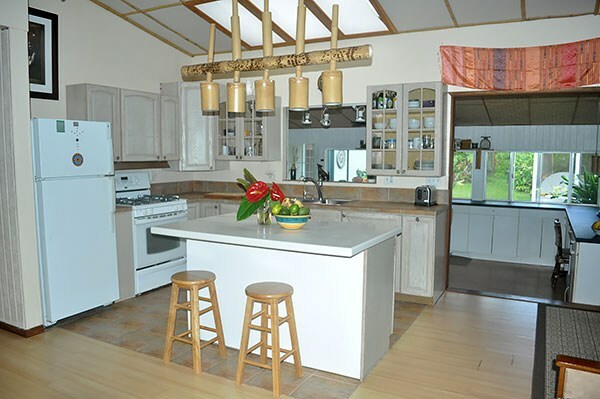 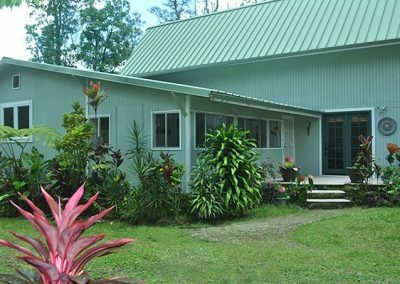 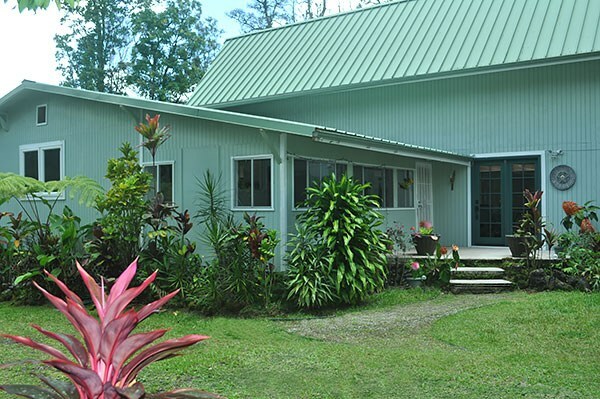 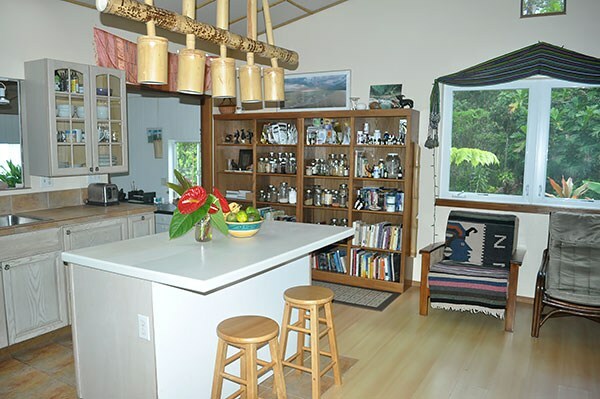 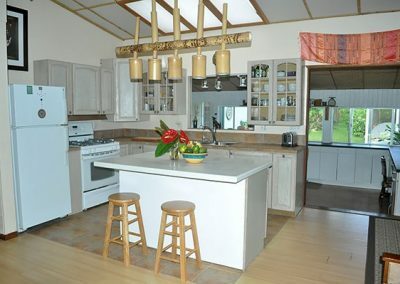 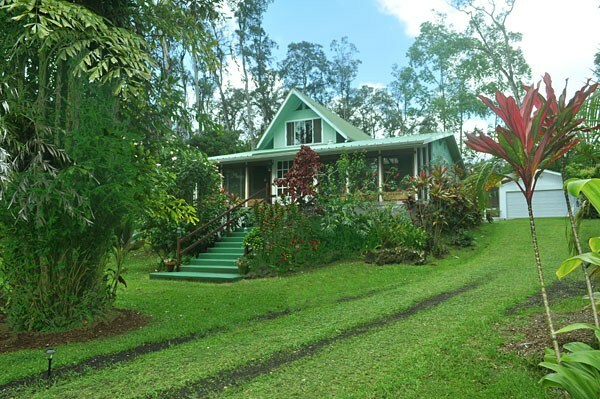 This comfortable home located atop a natural knoll is designed to take advantage of the wonderful trade winds and views of the beautifully landscaped property. 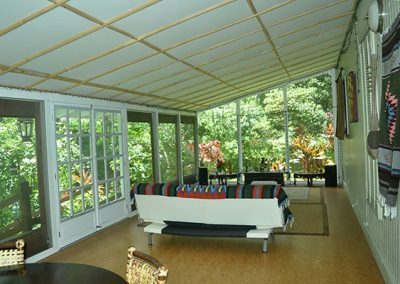 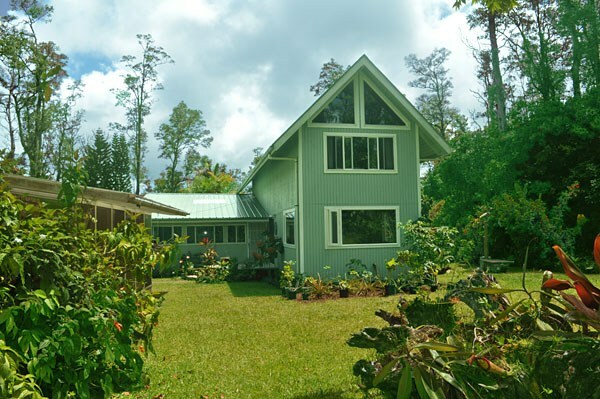 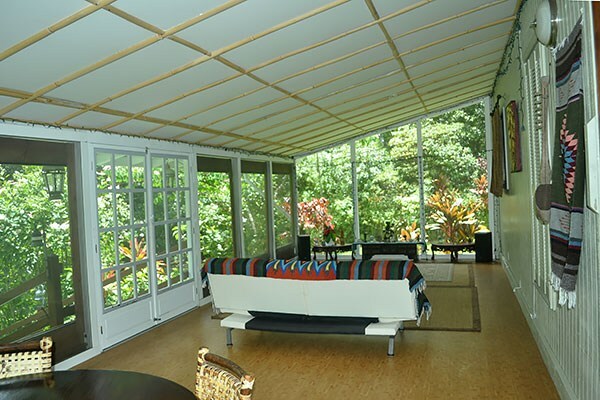 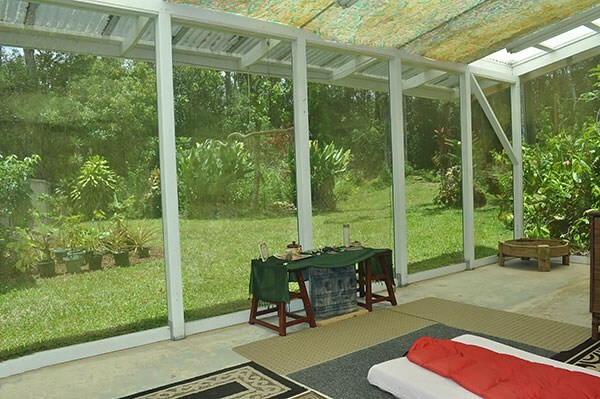 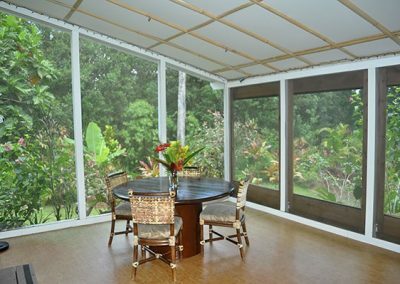 You enter the home through the large screened in front lanai with its views out to the beautiful gardens. 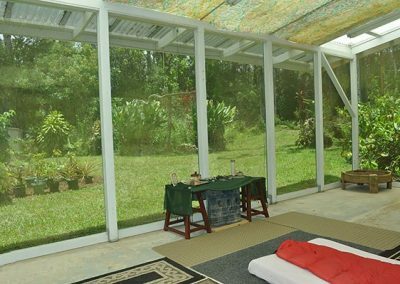 Through a sliding door into the main home is the cozy living room which is next to the spacious kitchen with its large central island. 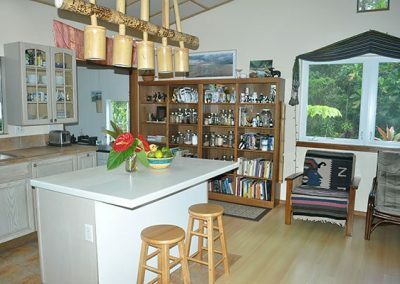 There is a nice sized office/workroom behind the kitchen with access to the backyard. 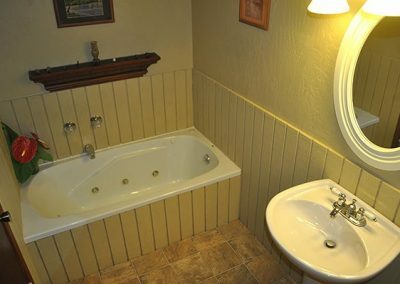 Down the hall is the guest bedroom and bathroom. 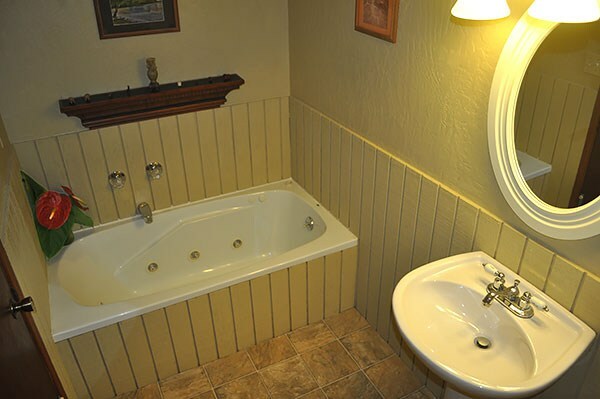 Next comes the AMAZING master suite. 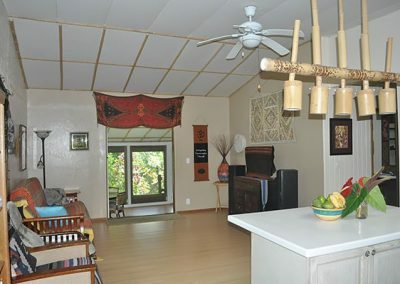 This area is over 700 sqft. 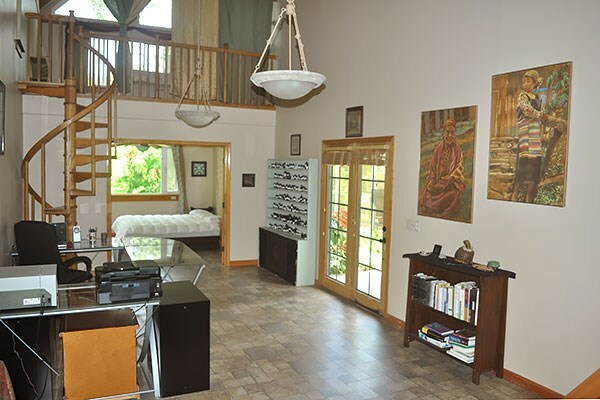 In addition to the main floor area there are 2 large sized lofts each with plenty of room for an extra bed, a yoga area or art room. 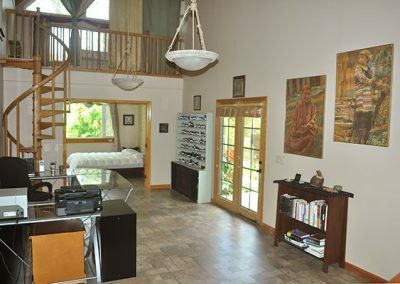 Below the back loft is a nice sized sleeping area that can be closed off from the rest of the room and has great yard views. 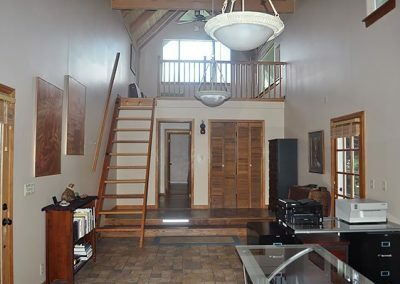 Below the front loft is the walk-in closet and master bathroom. 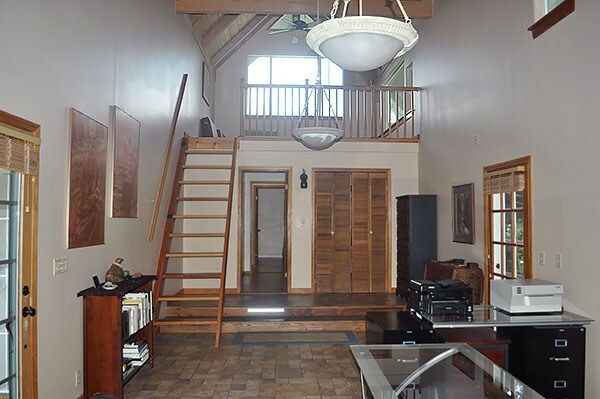 Between these 2 loft areas is a large â€œmainâ€ area which can be used for an office or sitting room. 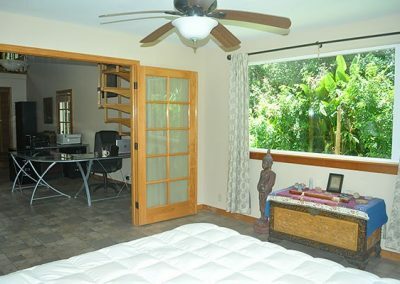 There are 2 doors off this main master bedroom floor, 1 leading to the side yard and an outside shower/tub and the other to a lanai and backyard. 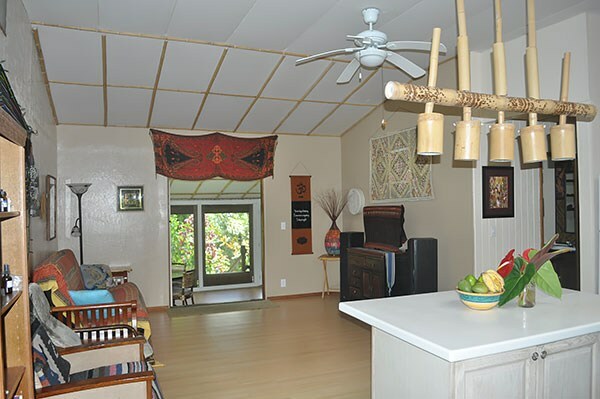 This home has 1,616 sqft + 510 sqft of lanai according to county records, however with the 325 sqft of usable loft space you have 2,451 sqft of functional living area within the house. 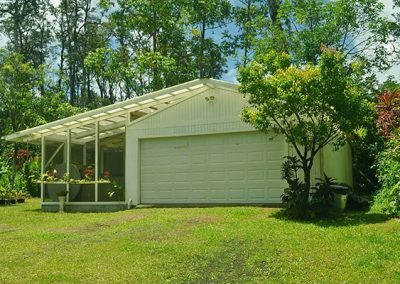 There is an additional 792 sqft in the 2 car detached garage with a storage room and a second screened-in lanai giving a total of 3,243 sqft under roof! 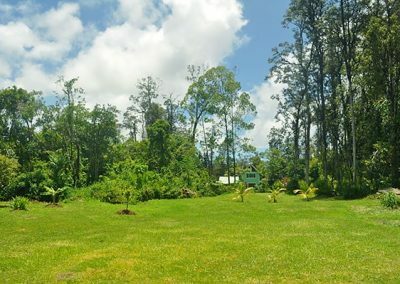 The grounds are amazing. 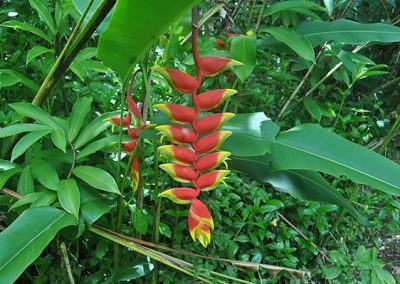 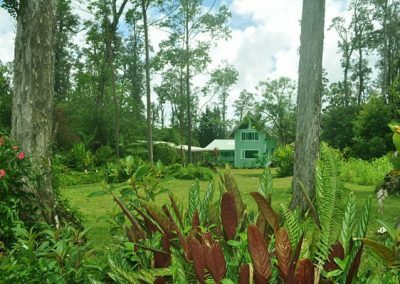 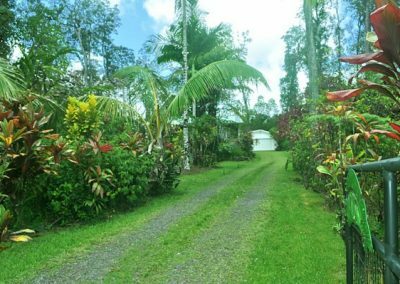 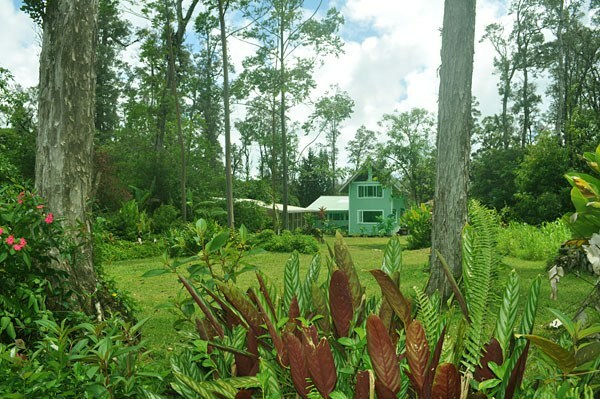 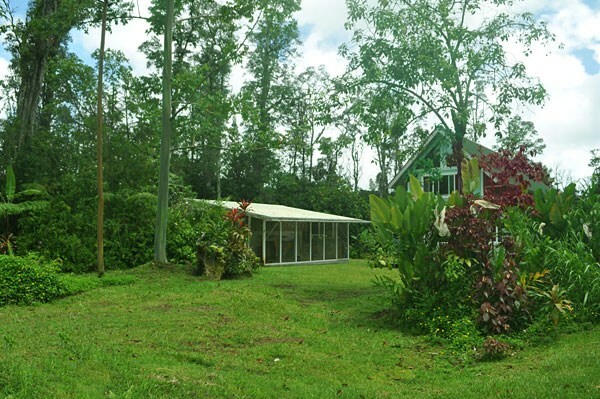 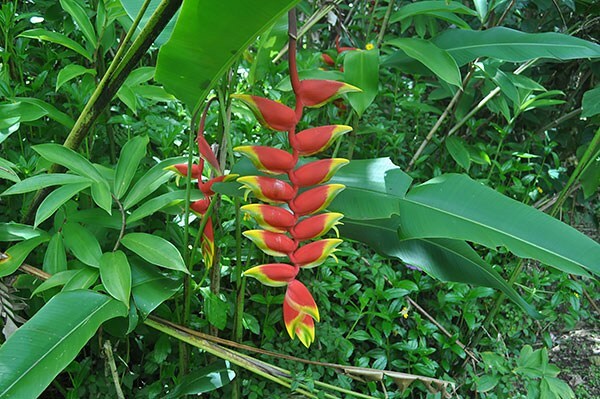 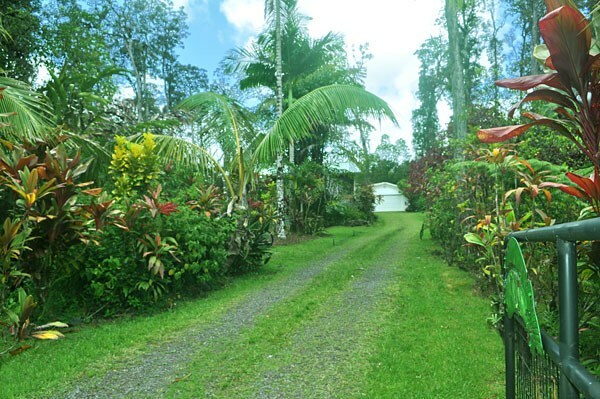 There are a variety of tropical plants everywhere, fruit trees throughout the lot and a large grass area. 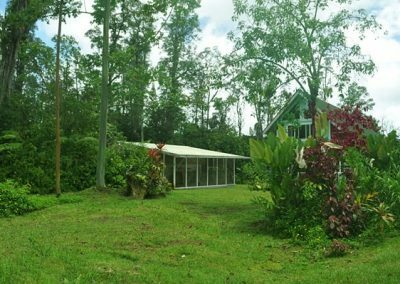 Property backs up to large acreage. 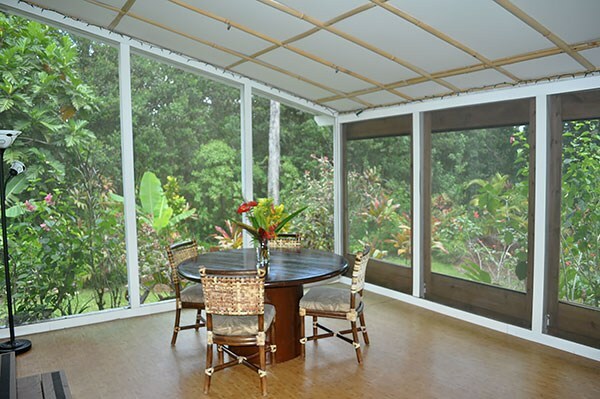 A 12,000 gallon custom cement catchment tank located under the front lanai. 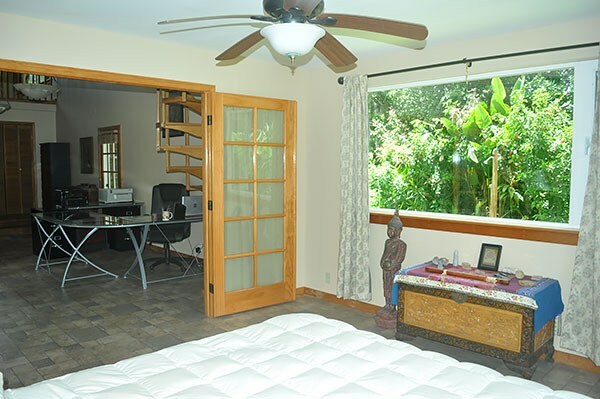 The front of the property is bordered by a beautiful rock wall and is gated. 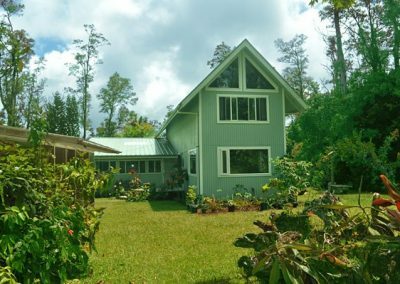 This beautiful, peaceful home is one you don’t want to miss.